Several people have requested that we start doing a chess Meetup where people can also relax and enjoy a nice cigar. 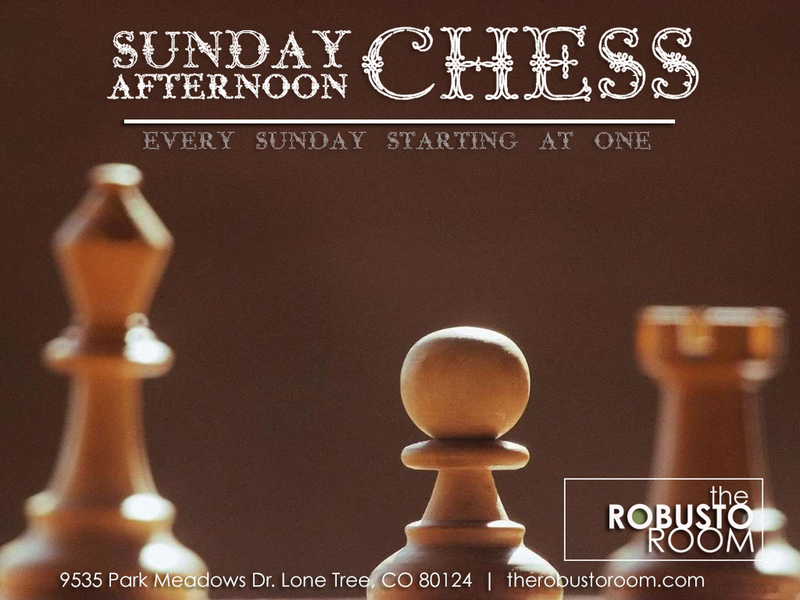 Now you can join us every Sunday at 1pm for a relaxed afternoon of informal chess and cigars (if you so choose). There are 3 chess sets available. Feel free to bring your own though. Come play free chess games and learn chess if you are brand new. This is a very laid back group! You can RSVP on Meetup for the event below.